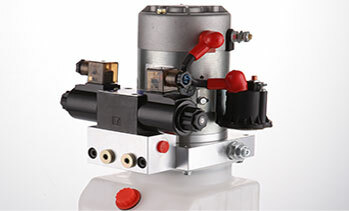 Hydraulic power unit manufactured and designed with our years of experience from hydraulic application market. 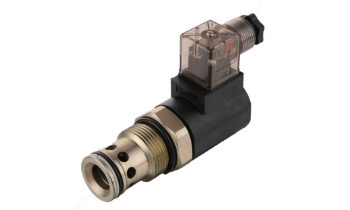 We also provide high performance quality hydraulic cartridge valves. 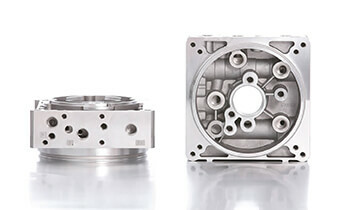 Our hydraulic power units, hydraulic aluminum manifold blocks, and hydraulic valves are designed and made in China. Our engineers create small hydraulic power units and hydraulic manifold designs with Solidworks. Our DC and AC hydraulic power pack units and hydraulic cartridge valves are used for industry hydraulics, truck hydraulics, mobile hydraulics, custom hydraulic manifolds, and many other different Hydraulics applications. 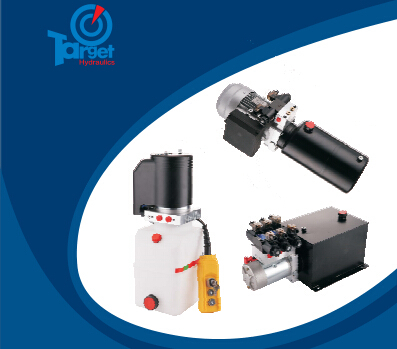 Target Hydraulics provides high quality products and good service for our clients and distributors around the world. 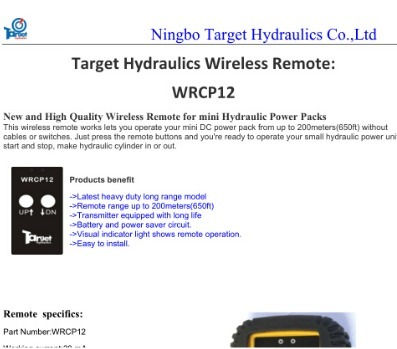 You hit your target at Target Hydraulics. 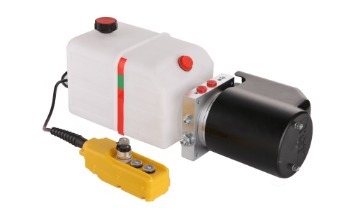 Our DC mini hydraulic power units are assembled with DC motors, aluminum central manifolds, hydraulic valves, and hydraulic gear pumps.Our DC motor power ranges from 0.35KW to 4.5KW. The hydraulic system flow ranges from 1.1LPM to 25LPM, and pressure up to 250bars. The hydraulic reservoir tanks range from 3L to 35L. 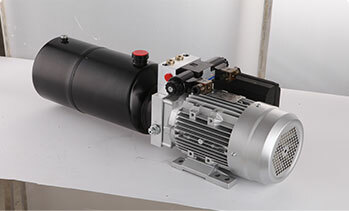 Our AC hydraulic power units are designed for industry and factory work. The AC power units are normally designed with modular valves and standard hydraulic tank reservoirs. We also provide hydraulic power unit design solutions, since we are hydraulic cartridge valves and hydraulic power unit manufacturers in China. . Hydraulic pump motor units assembly is a simple hydraulic power unit which with electrical motor and hydraulic gear pumps. They are simple hydraulic system without hydraulic tanks. 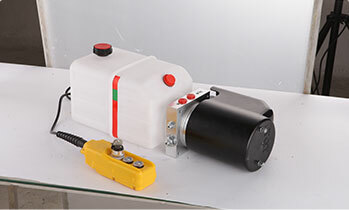 Hydraulic pump and motor system driven by electrical motors. Industrial Power Units are made according to the requirements for different applications. They can be made with custom-built tanks, modular valves, oil coolers, hydraulic heat exchangers, sensors and electric control systems, and much more per customers’ requests. 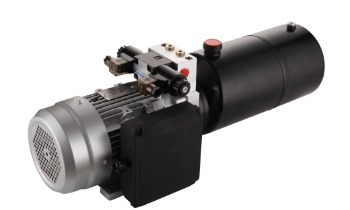 Bi- Directional Hydraulic Power Pack Unit can directly drive double-acting cylinder with Bi-Rotational Hydraulic Pump instead of the directional solenoid valve.Each Bi- Directional hydraulic power pack contains a dual pilot operated check valve to hold the hydraulic system load as well as an adjustable relief valve on each A and B pressure lines.